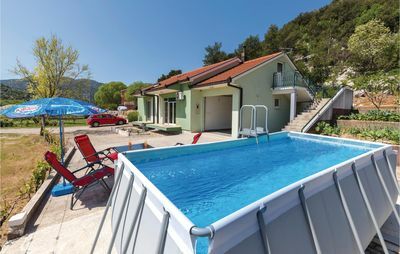 In the middle of untouched nature and away from everyday stress is the small village Staševica, where this holiday house is located. 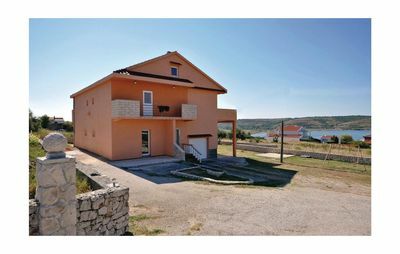 It is about 10 km away from the town of Ploče, the beautiful Baćiner Lakes and the Neretva River. 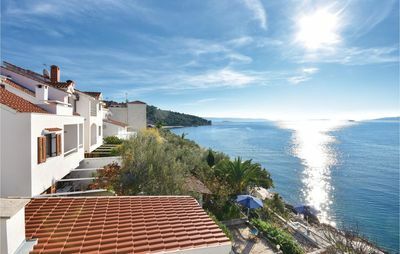 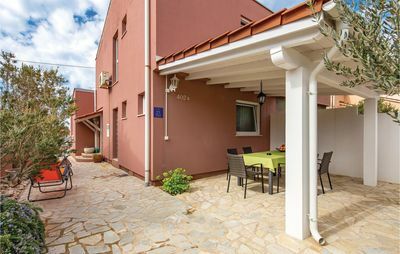 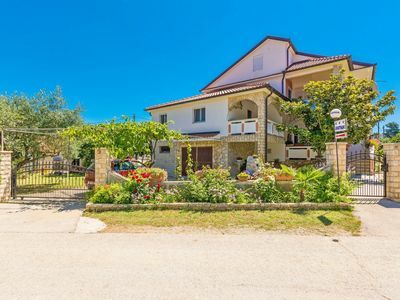 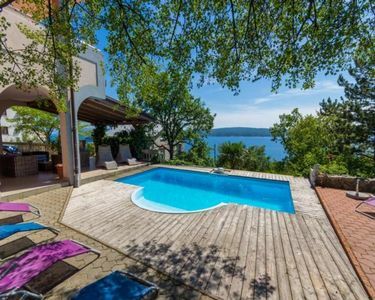 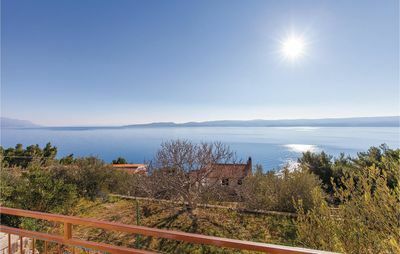 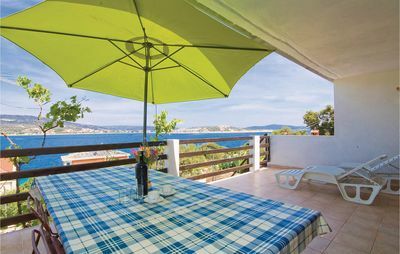 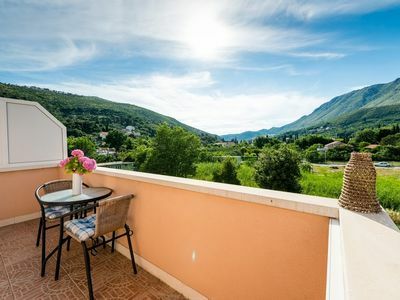 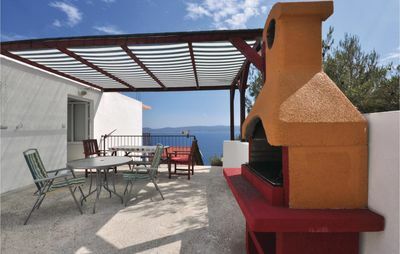 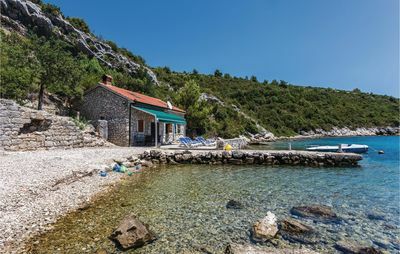 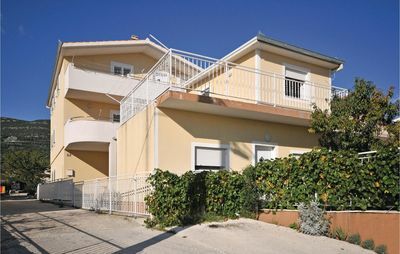 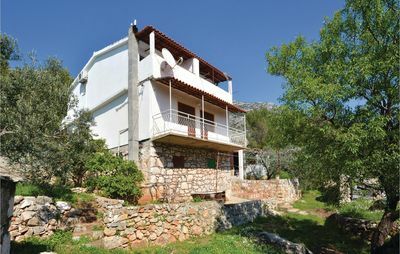 Here you live in the heart of Dalmatia, halfway between the cities of Split and Dubrovnik. 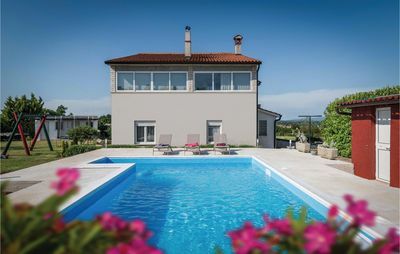 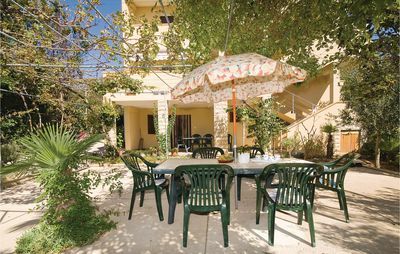 In addition to the beautifully furnished interiors, the well-kept garden has an paddling pool, a terrace with barbecue and a separate summer kitchen also with barbecue. 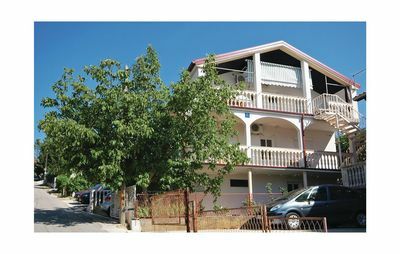 About 70 meters from the house runs the Matica River. 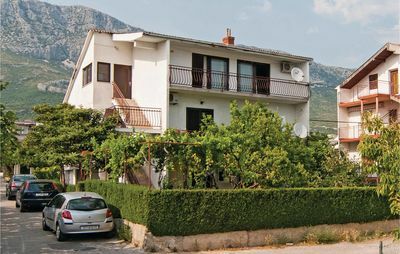 Recommended is a visit to the cities of Dubrovnik and Medjugorje.